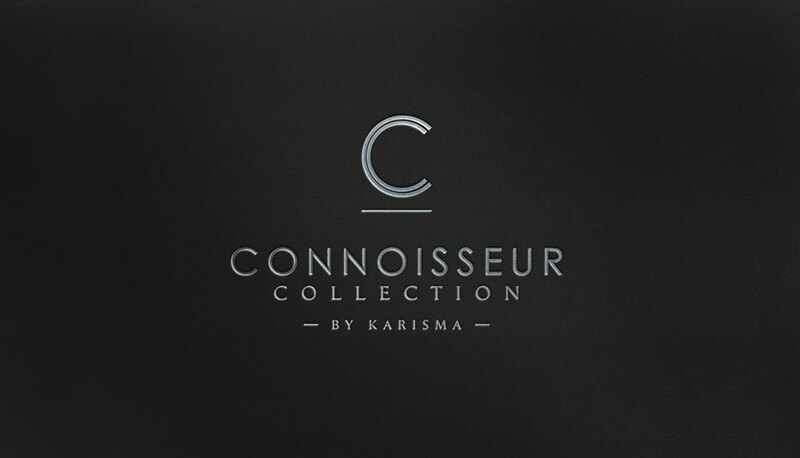 To convey this message to those directly in contact with high-end travelers, Karisma needed a brochure that would masterfully reflect the Connoisseur Collection and be sent to members of the Gourmet Inclusive Vacation Consultant travel agent program. 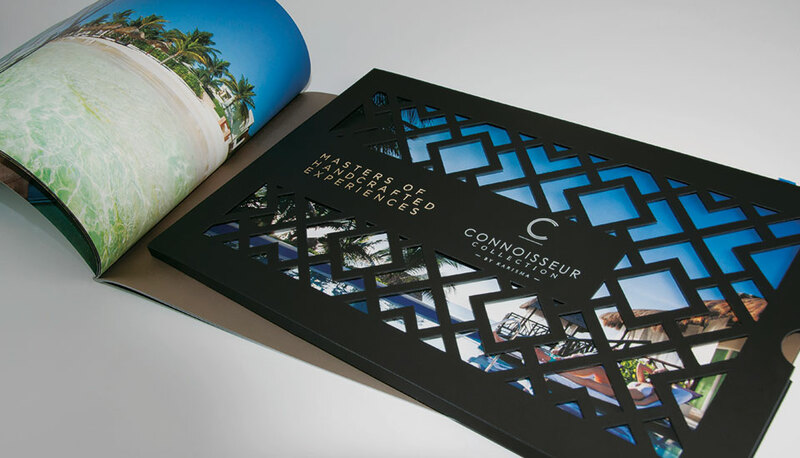 The brochure needed to be thoroughly beautiful and experiential — from the design to the photography to the copywriting. Starmark conducted a photo shoot to supplement existing photography and to further capture the lifestyle and properties. The shot list included interiors, exteriors, aerials, spa, and restaurants. We were especially excited to shoot The Palafitos at El Dorado Maroma, as these images of the first-ever overwater bungalows in Mexico would also be featured in a dedicated spread in Architectural Digest. 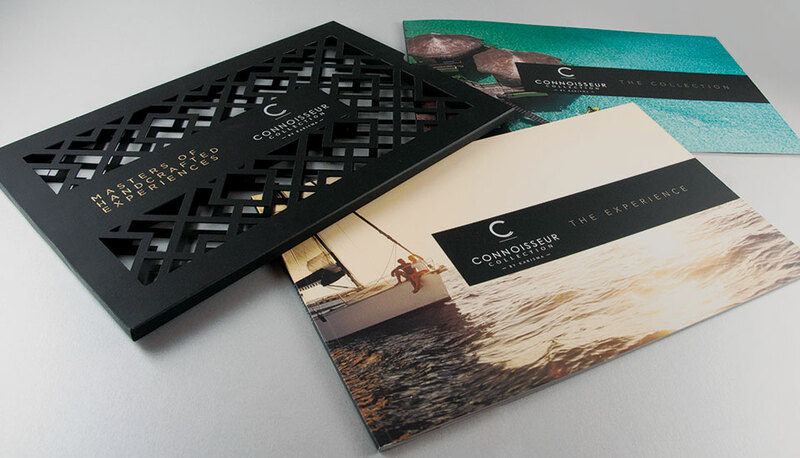 The brochure features a die-cut cover that is elegant and architecturally inspired. A black and tan color palette allows the brilliance of the images to pop. 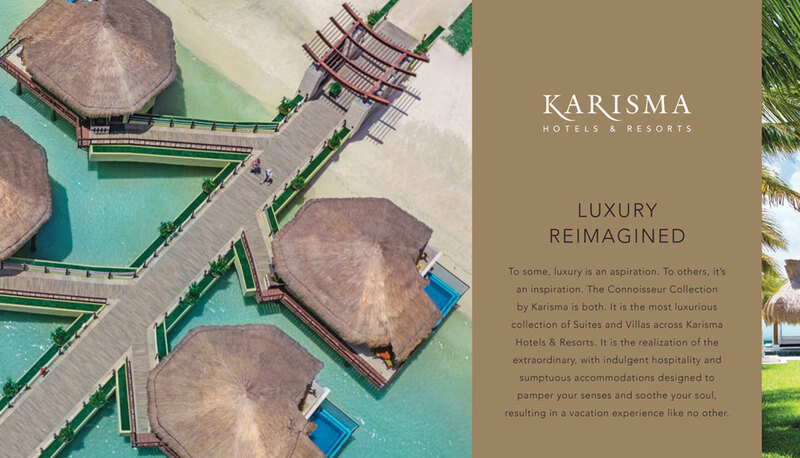 And since this is a collection of accommodations across multiple Karisma properties, it is important for the individual resort logos to pop as well. The piece was concepted and designed to consist of two parts, because it is a larger story than one brochure can contain. One piece serves as a catalog of the accommodations by resort. 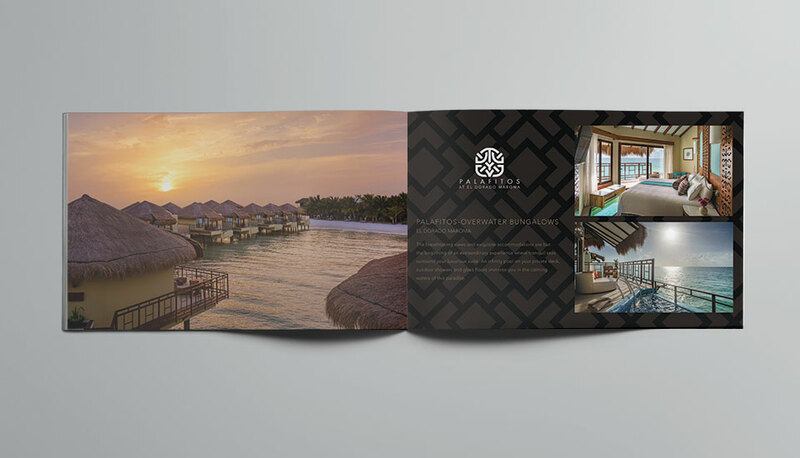 The other piece focuses on the sumptuous experience, inviting the audience to “Discover the Privilege of Truly Having It All.” And both convey enough details, features and amenities to become a beautiful sales tool for the travel agent. The Palafitos at El Dorado Maroma by Karisma | How Do We Capture the Allure of Mexico’s First Ever Overwater Bungalows?